Step into the suit of the Original Assassin as he takes on his most personal contract ever. 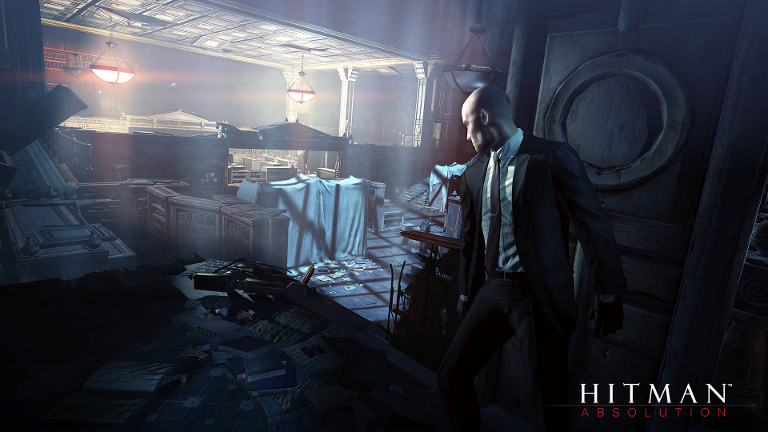 Hitman: Absolution is available to play on SHIELD - and it’s free for all GeForce NOW members to enjoy. Absolution is widely regarded as one of the best games in Square Enix’s popular Hitman series in which you play the role of a gun for hire known as Agent 47. The game is rated M for Mature by the Entertainment Software Rating Board and is not recommended for players under the age of 17. In previous Hitman games you also played as Agent 47, typically tasked with seemingly impossible missions against overwhelming odds in various hotspots around the world. While you’re still Agent 47 in Absolution, you’ve gone rogue and this time the mission is extremely personal: rescuing and protecting a young girl. This also means you won’t be traveling the globe to take out various targets. Rather, you’ll be staying in the United States for all twenty missions, which present the full story of the nature of Agent 47’s relationship with the mysterious girl in a linear fashion. There’s nothing linear to the missions themselves, which can range from minutes to hours to complete depending on the play style you choose. Each mission has a wide variety of paths you can take, and it’s up to you to decide how best to stalk and strike your targets. While stealth-focused tactics are heavily encouraged, you can channel your inner Rambo, if you wish, and go in guns blazing. While fun in that “blaze of glory” sort of way, this approach will generally put a sudden end to the game thanks to a hail of bullets. You can immobilize just about anyone in your path, steal their outfit and use their identity to blend in and avoid confrontations enroute to your objective. So why not try to make things a little easier with some careful planning and liberal use of grey matter? There’s a young girl’s life at stake, after all! The action and subterfuge all takes place in a large, vibrant and detailed world that is brimming with unique characters, rich dialog and truly memorable cinematic moments. So grab your SHIELD controller and start making some gaming memories - Agent 47 style! 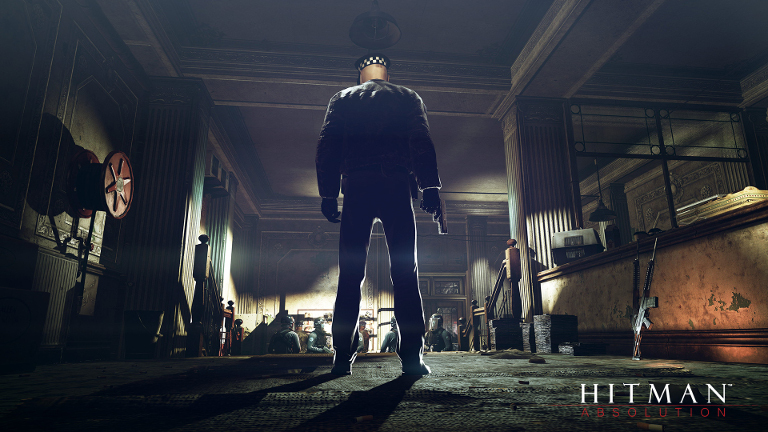 Get Hitman: Absolution FREE with GeForce NOW Membership! To play, navigate to the GeForce NOW menu within SHIELD Hub on your SHIELD Android TV, portable or tablet. 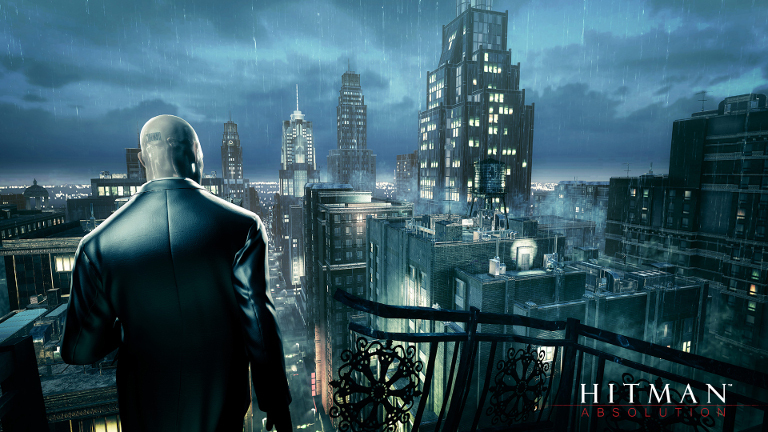 You’ll find Hitman:Absolution in the New for Members category.